silicone bakeware produced by Invotive Plasitc is mainly used in the following fields. Invotive Plasitc is dedicated to solving your problems and providing you with one-stop and comprehensive solutions. Invotive Plasitc carefully selects quality raw materials. Production cost and product quality will be strictly controlled. This enables us to produce silicone bakeware which is more competitive than other products in the industry. It has advantages in internal performance, price, and quality.Compared with other products in the same category, silicone bakeware has the following major features. ◪ Stylish Design--Ergonomic, flexible & lightweight design offers fast grip to grab hot items and avoid accidental slippage. ◪ Multi-usage--Silicone gloves can be used in many circumstances like barbeque, baking, cooking, pot-holding etc. ◪ Easy to clean--Non-stick, spotless & odor resistant feature ensures the silicone gloves very easy to clean. Dishwasher safe also! 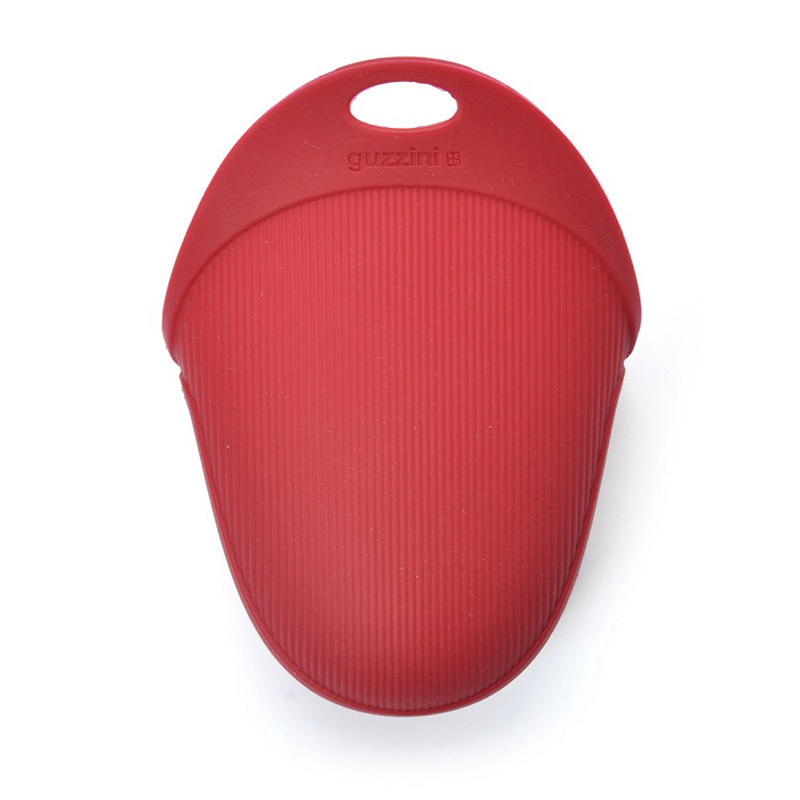 ◪ Premium Quality & Ultra Durable--Silicone material used is non-toxic, FDA compliant and BPA free, heat resistant up to 450°F, completely safe to be used around hot items. Our silicone gloves are designed to withstand thousands times' usage, totally a money saver!. 1. Fully complementing the development policy and adjusting the shift changes make Invotive grow rapidly. 2. 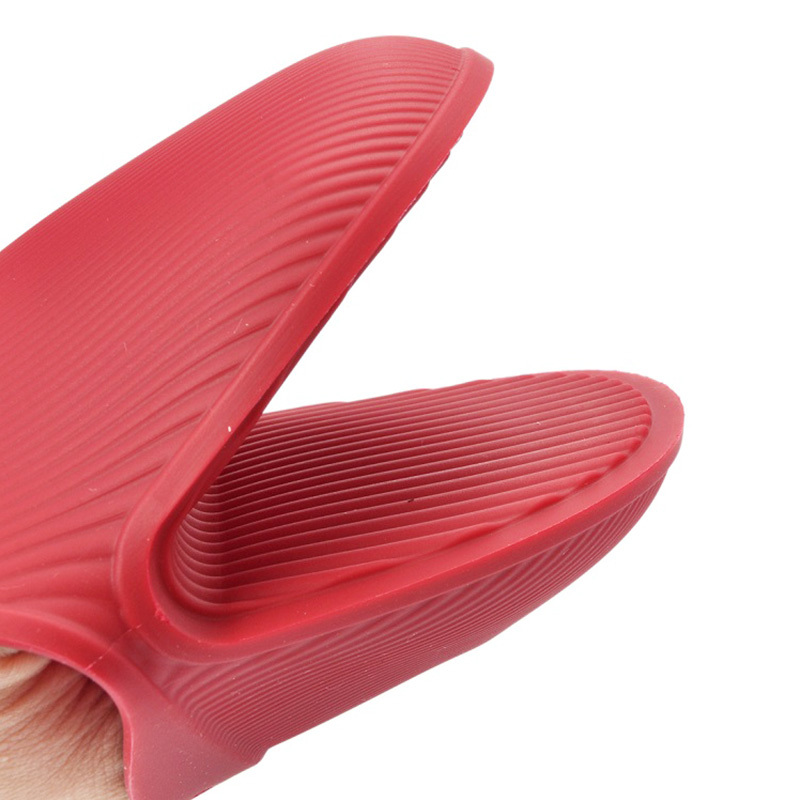 Always keep up with the latest technology is the assurance for our silicone oven mitts to be top popular. 3. Dongguan Invotive Plasitc Product Co.,Ltd continuously improves and perfects the integrated design manufacturing service process in order to become a differentiated international company. Get more info!